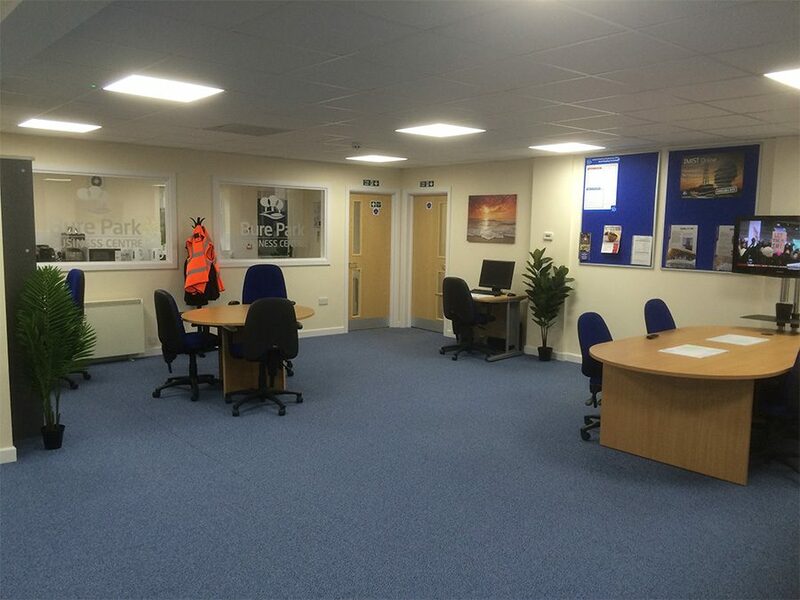 Rent your perfect office in Great Yarmouth for your business and make full use of our facilities. Just need a desk to work from? 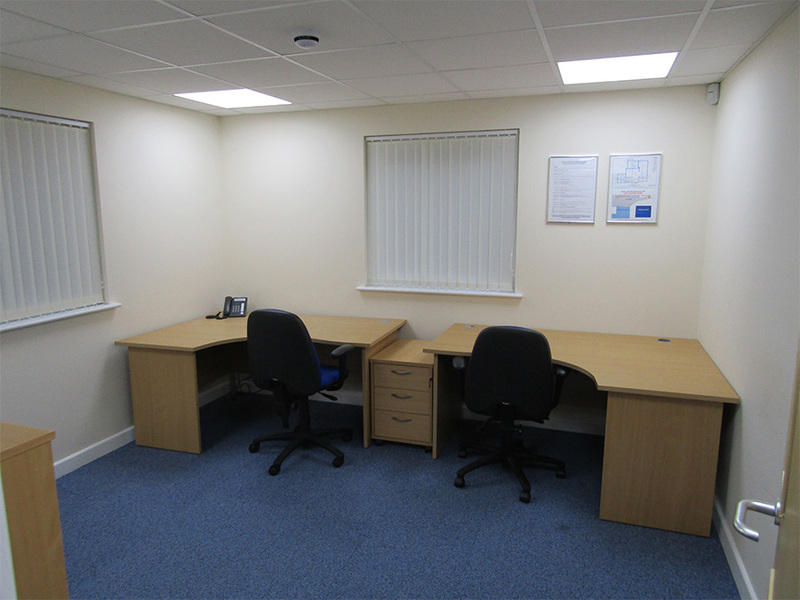 Hire one of our ‘Hot Desks’ so you can get your business done in a professional enviroment and make use of our facilities. Make your meeting stand out with our professional meeting rooms. Available to rent for Half or Full day periods. 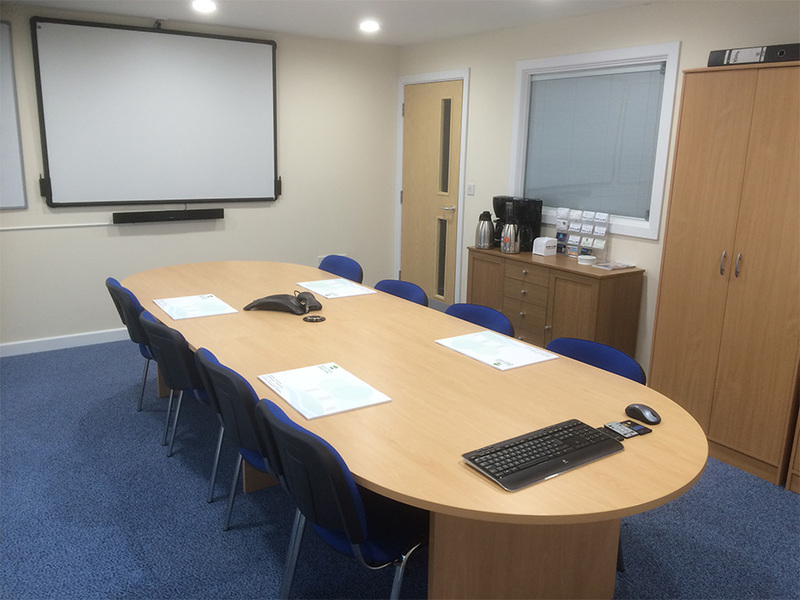 Hire a Training Room that comes equipped with PC’s , TV’s and whiteboards to make training your pupils easy and efficient. 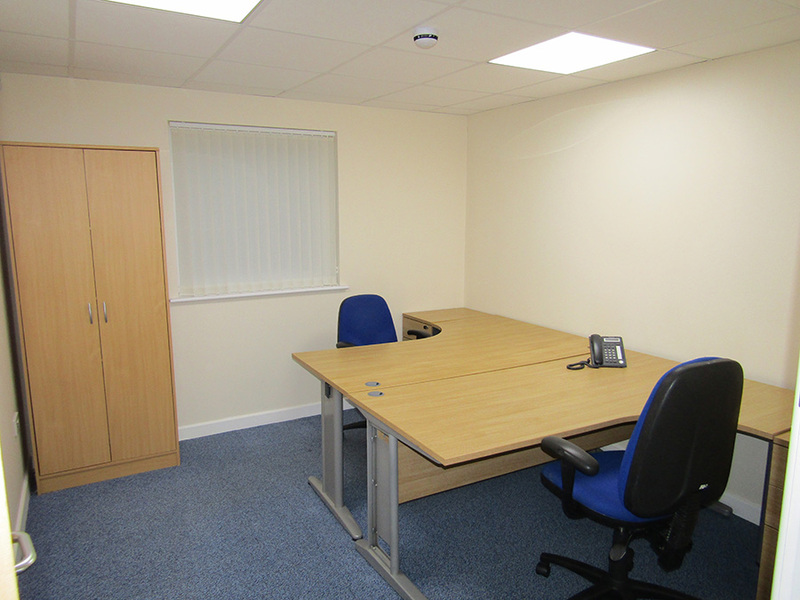 Do you require a professional and prestigious business address? 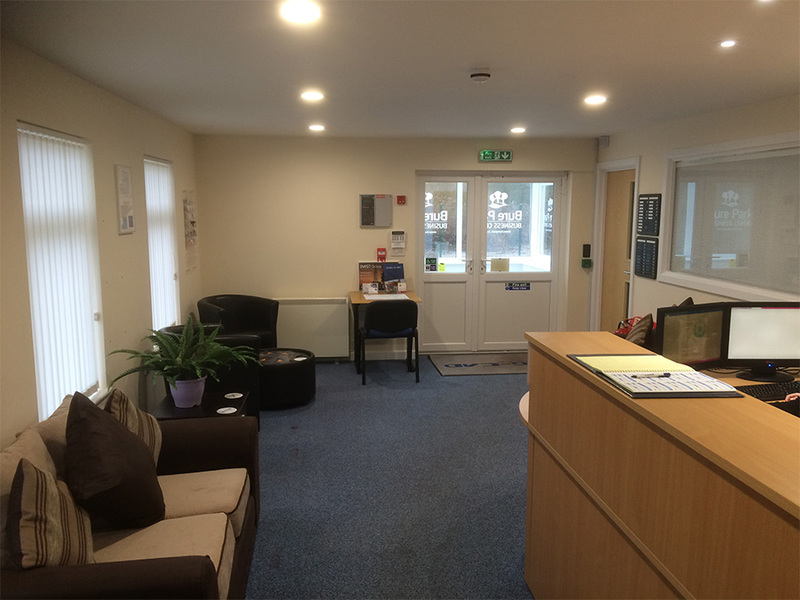 We’ll provide you with a business address at Bure Park for a low monthly fee. 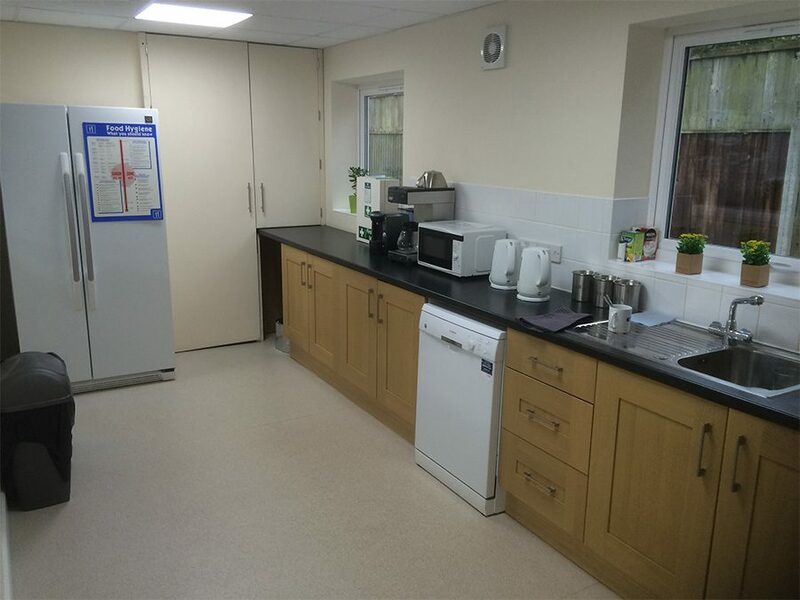 Bure Park Business Centre is located on the main A149 in Great Yarmouth, adjacent to Bure Park, a beautifully maintained 20-acre open space bordering the Norfolk Broads of the River Bure. With a pitch & putt 18-hole golf course, a children’s play area, lake with wildfowl, picnic seating area and is perfect for walking. All of the above is included with a variety of our services. We take care of our clients.